Continuing the healthy prize theme for January, let’s give away another spiralizer!! 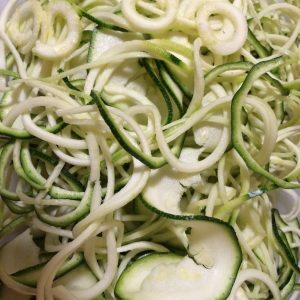 I do love a vegetable spiralizer competition…! 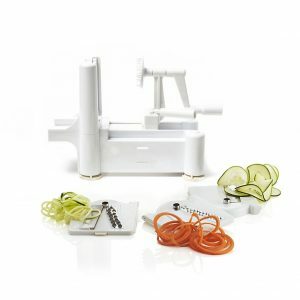 You can get your hands on this fantastic vegetable spiralizer by entering the Rafflecopter below! 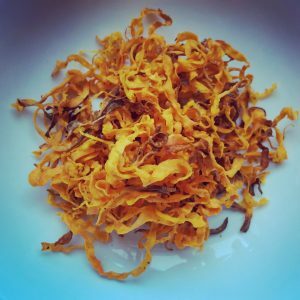 This is the last time i’ll be running a competition for a spiralizer (well, for a while at least…) so make sure you enter to be in with a chance of winning! 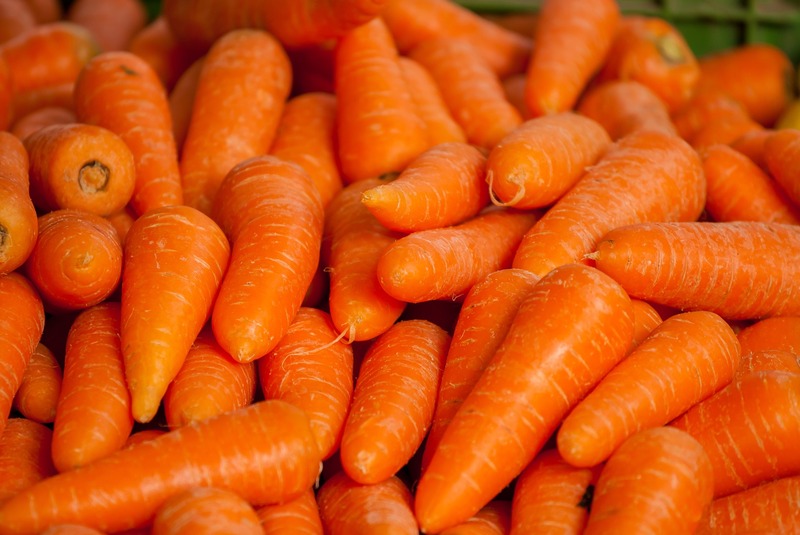 Carrots- especially in carrot , sultana and apple salad! Sprouts love them with my roast dinner. Mine is beetroot. Thanks for the lovely giveaway. Butternut Squash is my ultimate fave!